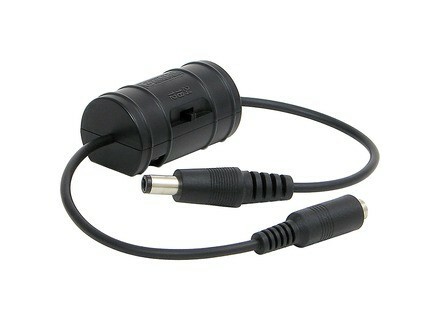 GH-1 Ground Hound , AC Adapters for Pedal from Godlyke. Godlyke introduces two new accessories, the IsoPump and the Ground Hound. 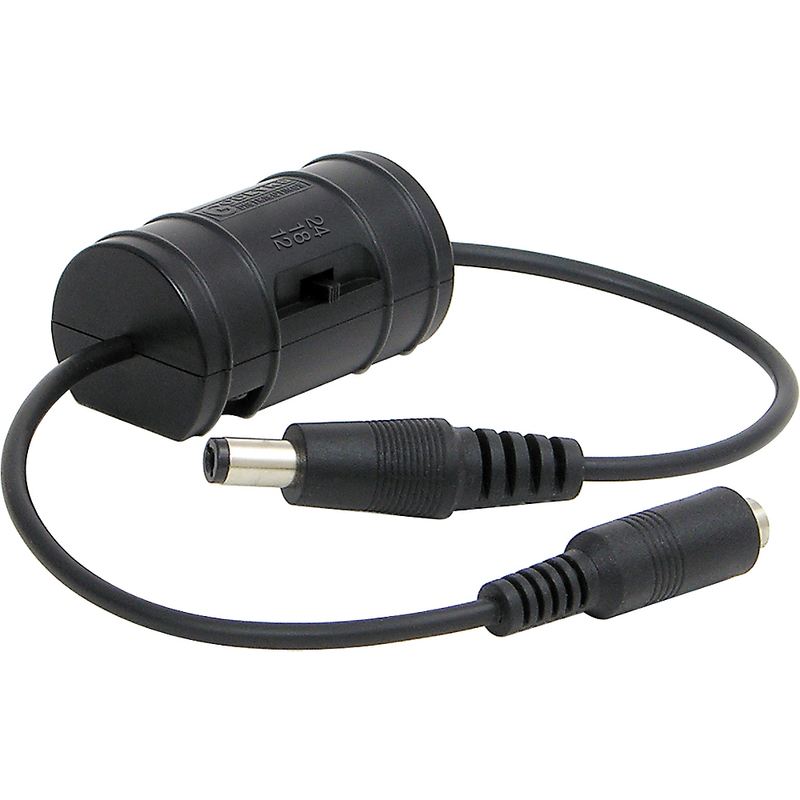 The Iso-Pump accessory takes 9V DC and converts it to 12V, 18V, or 24V DC, selectable via an external switch. With the Godlyke Iso-Pump, pedals requiring 2 batteries, pedals with internal vacuum tubes, and various digital units can be powered directly off a 9-volt power supply such as the PA-9 Power-All, or any 9 VDC PSU outputting 1500 mA or greater. The IP-1 can also be used to get more headroom out of certain overdrives, distortions and fuzz pedals. The IP-1 features the proprietary “Ground Hound” ground isolation technology which allows use of pedals with opposing ground configurations to be powered off the same series power supply. The GH-1 Ground Hound creates an isolated ground connection for any effect device. You can avoid ground loops, reduce line noise, and be able to power pedals with opposing ground configurations off the same series power supply. The Ground Hound allows Fuzz Face and ToneBender style fuzzes and other positive-ground pedals to work in conjunction with standard negative-ground pedals off the same power supply. The GH-1 can also reduce “cross-talk” noise from certain digital units with multiple ground planes. Check out www.godlyke.com/ for more details. [NAMM] Fender Super Champ X2 Combo Fender introduces the new members of the Super Champ series.